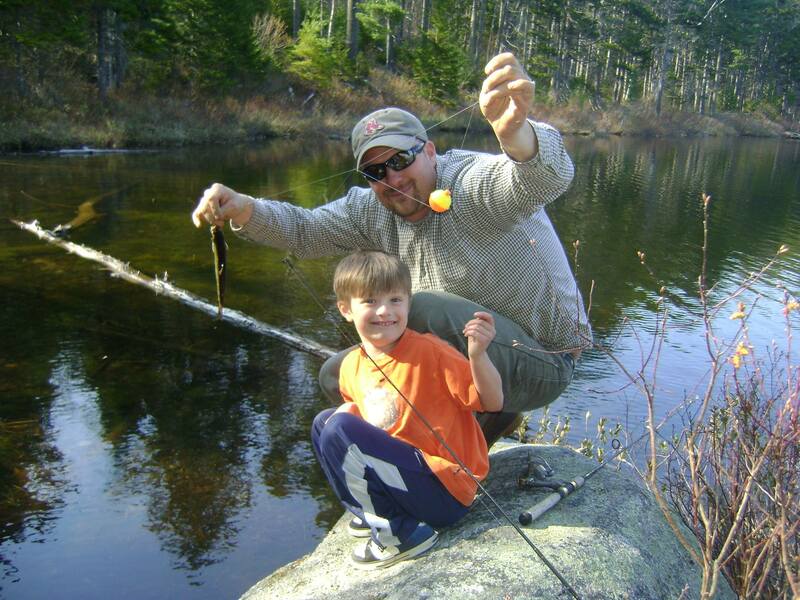 Downeast Outfitters: Traditional Outings Designed for You is a local guide company that has been incorporated since 2001 and is locally owned and operated near Ellsworth, Maine, only 30 minutes from Acadia National park and 40 minutes from Bangor. 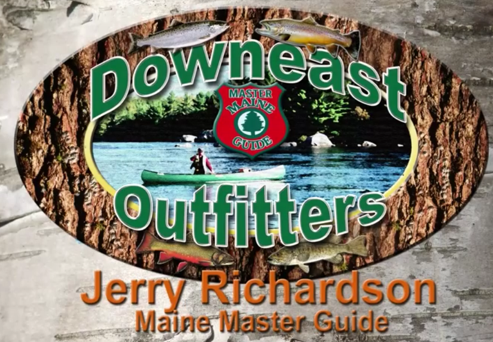 Your guide, Jerry Richardson, was born and brought up in eastern Maine. 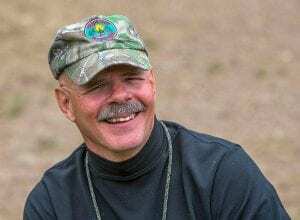 He became a guide because of his love for the outdoors and the sporting traditions that make Maine on of the foremost adventurous states in the nation. Jerry has harbored his love for the outdoors since childhood, and has turned that love into a profession. 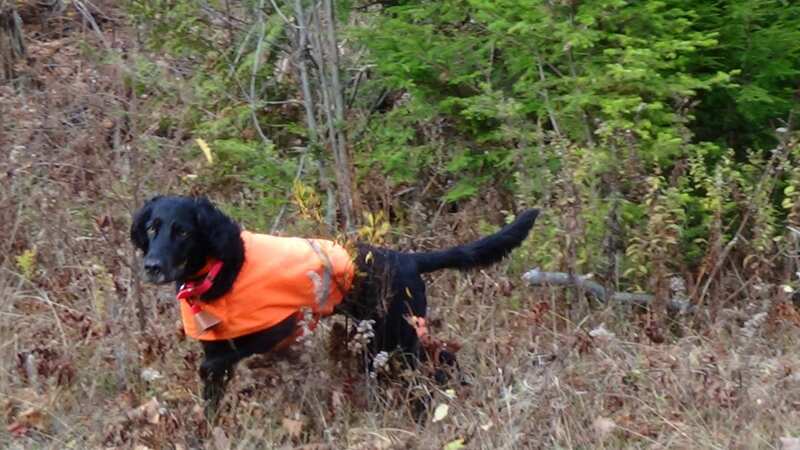 He has a Master Maine Guide license, is a member of the Professional Guide Association, and has experience in different types of hunting and fishing, from bird hunting over dogs to fly fishing. Whether you want a hunting or fishing trip, there is sure to be something for you. We offer inland water fishing, remote pond fishing, bird hunting, big and small game hunting, kayaking, wildlife watching and photo tours. At Downeast Outfitters safety is our first priority. 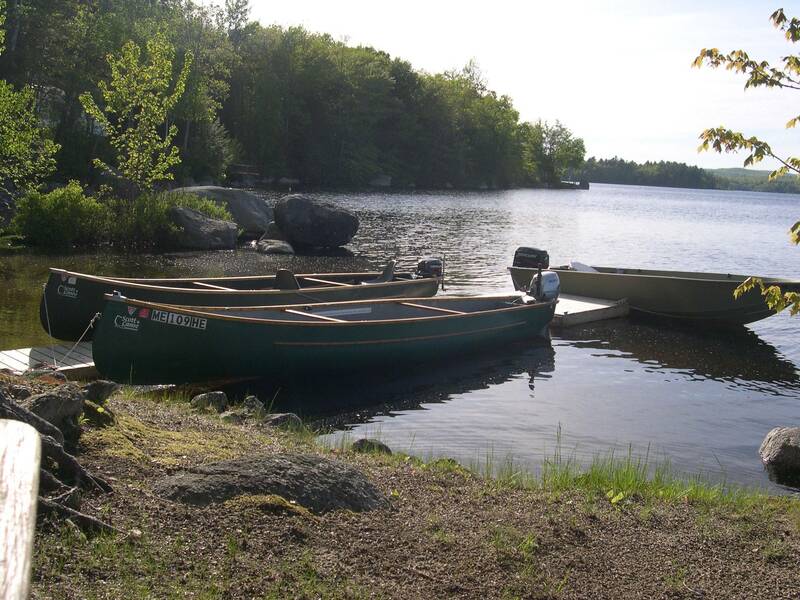 We provide the finest of equipment from our 21′ Scott Freightliner Canoes to our 4 stroke outboard motors. We prefer to use our big canoes on lakes and rivers. 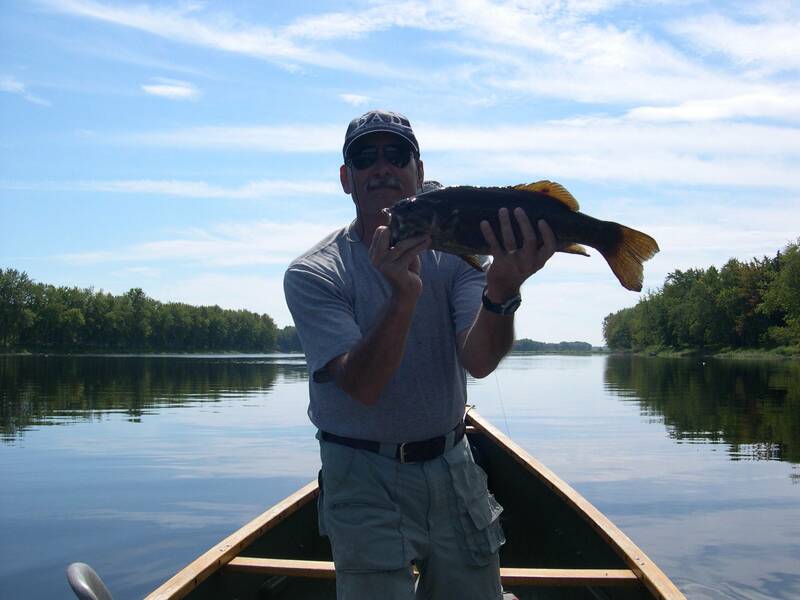 We also incorporate the use of Old Town Canoes for small stream and pond fishing. We offer trips all over Hancock and Washington counties and beyond. We base some of out trips around out main headquarters, in the small town of Surry, but we also have a remote cabin on a lake in a rural area where you can enjoy secluded hunting and fishing. We offer half day and full day trips, and lunch, snacks and beverages are provided on all full day trips if you prefer to spend all your time with us outdoors, and can be served in a picnic style. Meals are guide prepared and can be tailored to your needs, preferences and tastes, and the same goes for the trip. We take into account any personal preferences you want so most everything is tailored to your needs. We provide trips for singles, families or small groups and for people of all skill levels. We also can provide fishing lessons. 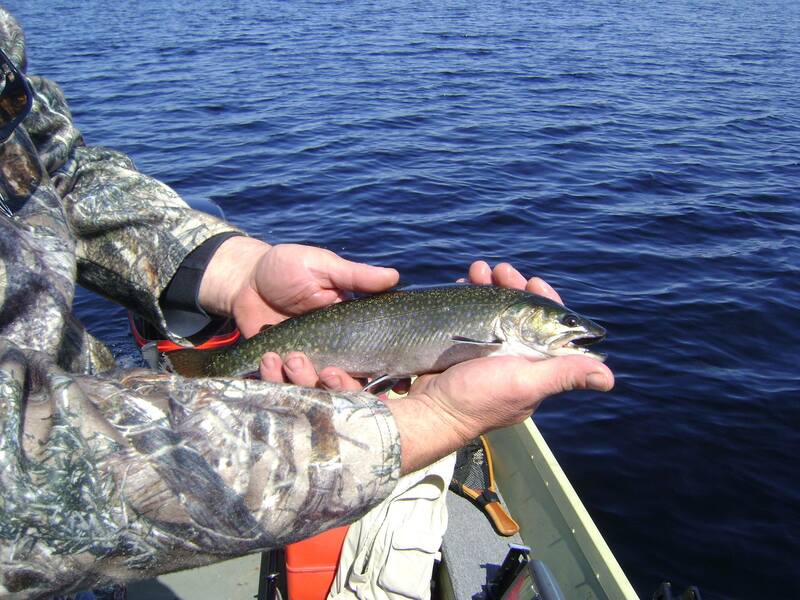 Maine Hunting or Fishing licenses are required and can be found for a fee at the Maine Department of Inland Fisheries and Wildlife (IWF) website. Reservations are needed. Please call or email for pricing and dates. We at Downeast Outfitters look forward to your questions and inquiries about our offerings or any special needs or requests you might have.